This RC sound unit use's no speakers and features today's technology to give the most accurate and loudest sounds possible! 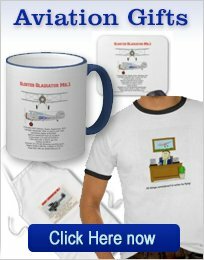 Light and small for your RC airplane! 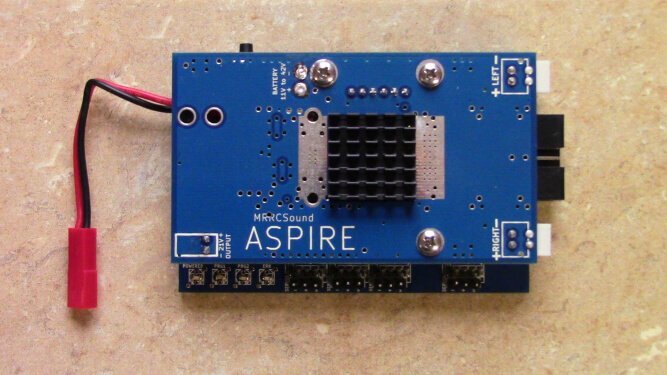 The Aspire has been introduced by MRRCSound. 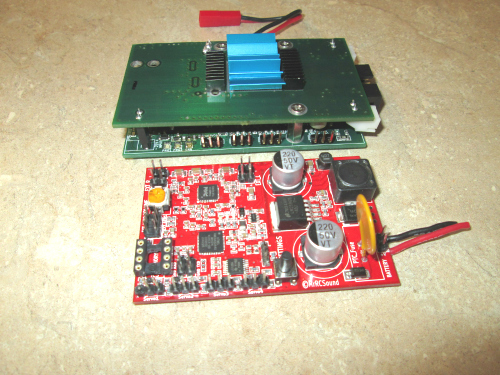 This is the third iteration of RC sound units designed and built by Andrew Lawrence, in the USA. Sound units by the hundreds have been shipped all over the World for the last 4 or 5 years and electric RC fans have been delighted with the realistic sounds generated. When you fire up your latest creation, in the pits, the reaction from other flyers can be very dramatic! I know because I speak from experience of being surrounded by flyers with all kinds of questions about this superior RC sound system. The Aspire produces true scale sound from start-up, through idle and up to full throttle. I love it when I taxi back to the pits, after a good flight and reduce the throttle to the stop position and hear the "engine" spit and pop to a standstill! Please notice that there is no speaker! 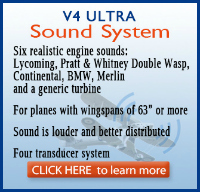 The TT-25 transducer, when properly mounted, makes the airplane into a speaker. No sound outlet holes are required. Unit comes with 8 different engine sounds-Lycoming,Merlin, Continental, Double Wasp, Wright Cyclone,Daimler Benz 605, Wasp Jr.,and Jet turbine. A high end processor is used, giving faster computations of the sound and better response time. A powerful amplifier is incorporated, with lots of spare capacity, for long life and space for future enhancements. 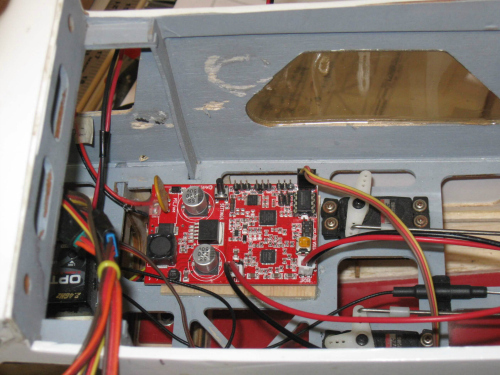 Dual board design (One mounted on top of the other) The bottom board is the sound processing unit and the upper board is the power and amplifier section. 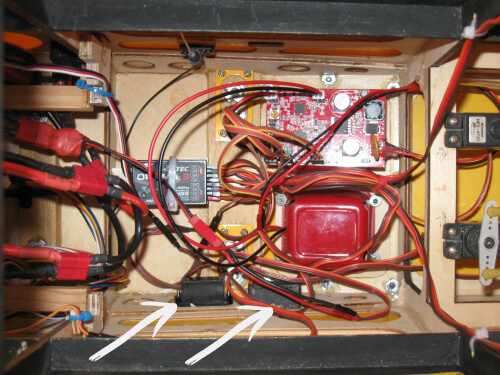 All components are sandwiched between the boards, giving good crash protection. Randomly selected start/shut down sequences-15 different start-ups and 10 shut downs. Whistle can be automatic or transmitter selected. 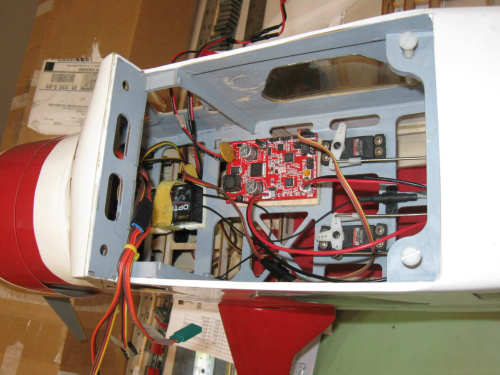 Automatic is initiated from a built in accelerometer that detects a pull out from a dive. Characteristic of the P-51 and F4-U. Guns, bombs etc., can be initiated from an aux. channel and transmitter switch. 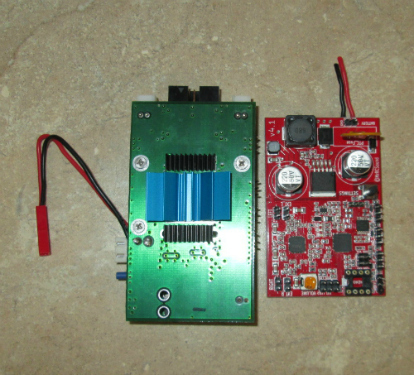 Size-2" x 3.25" x 1"
Power Input- Use existing Lipo- 3S to 10S. TT-25 Transducer-2" diameter x 3/4" high. Approx. weight-3 oz. 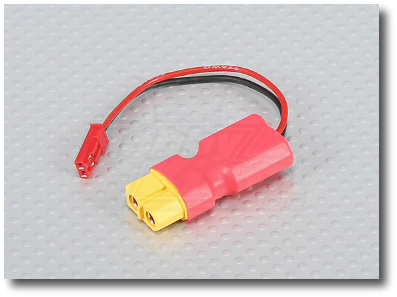 Power connector, to suit your lipo battery. 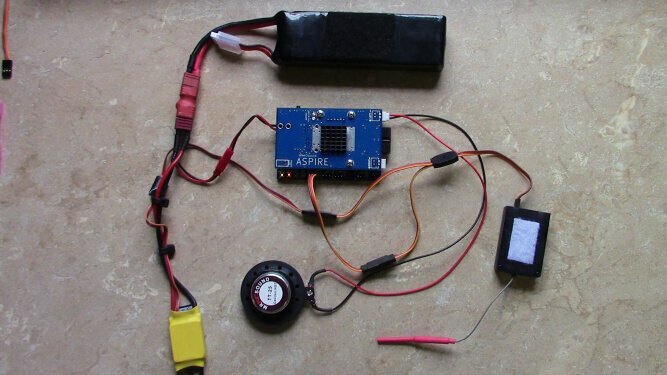 You can build your own power connector, to suit the battery connections you use. 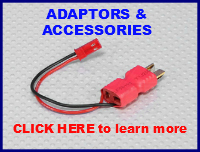 Obviously you must be able to solder well, but for those of us who are not so hot at soldering or just plain lazy, you can buy adapters for the most popular types. 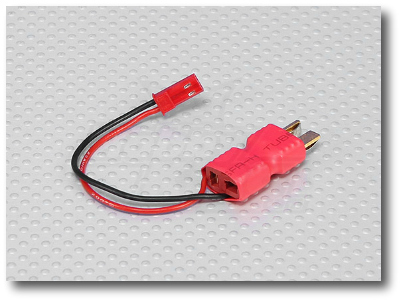 If you use the popular T-connector ( Also known as "Deans"), simply plug the battery into the left side of this pass through and connect the male side to the ESC lead. Connect the male JST connector to the Mr RC sound unit. Use this connector if your system is using the XT60 connectors. 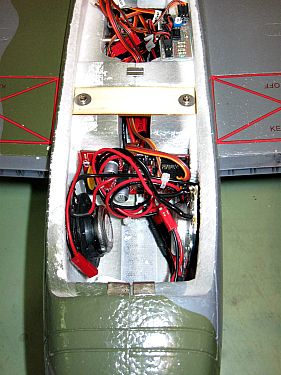 (All the Horizon and E-Flight models) Simply disconnect the battery from the ESC and plug the battery into one side and the ESC lead into the other. The JST male end goes directly to the the sound card. This is a heavy duty Y-connector. It will fit JR, Spektrum, Futaba and many more radio systems. You can buy one from your local hobby shop or if you "Click" on the photo or here, you will find yourself at the Amazon site. Check prices, including shipping before you buy. Note that parts supplied are marked with a " *"
Treat this just as if it were a receiver. You can use the included velcro tape or a velcro strap, mounting to the model, with a piece of foam rubber sandwiched beneath the unit. Double sided foam tape can also be useful. 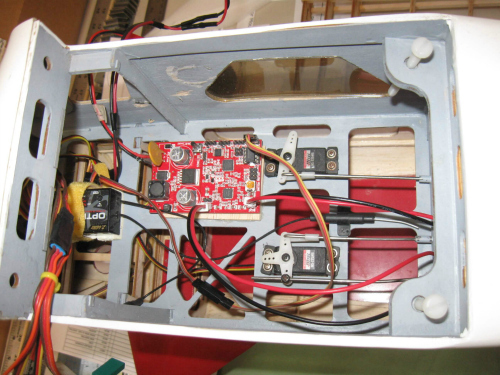 If you are using a foam model, Then the transducer can be mounted direct to the inside of the fuselage. In my Freewing Mosquito, the fuselage sides are curved, so I epoxied a piece of foam, curved on one side (by sanding) and flat on the other. This gave a flat surface for mounting the TT-25. I prefer to remove the self adhesive that is on the mounting surface and use 5 minute epoxy to glue the transducer to the foam. For conventional construction (Balsa and ply) I have used a piece of 1/8" thick foam (Purchased from the Dollar Store) and glued this rectangle to the inside of the covering and then the TT-25 to this. This has worked well on my E-Flite Beaver. Please note that in the photos below, the sound module is the earlier V4.1 The Aspire can be mounted in the same way. If you want to stop the "sliding" and look at a photo longer, just click on the image. 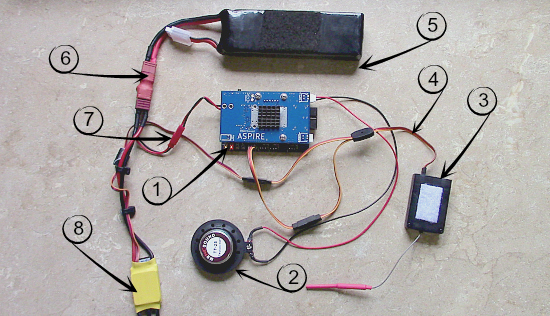 For the older V4.1 RC sound unit, It is necessary to power up the receiver first and then the RC sound unit. This is required because the sound module needs to know where low throttle position is. Make sure your transmitter throttle stick is at the lowest point, along with the throttle trim, before turning it on. The Aspire RC sound unit does not really need this receiver sequence, but it is recommended. All of this means that a switch could be used, in the unit power line, or the JST connector must be accessible. 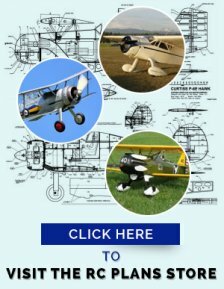 Ensure that the transmitter throttle position is at its lowest point, along with the throttle trim. I like to set up my system, so that as soon as I start to taxi, I advance the throttle trim fully. When the flight is over and I am returning to the pits, I can stop forward movement of the RC airplane and then reduce the throttle trim. 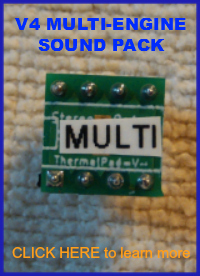 The sound module then goes into the shut-down sequence. Very realistic! When working on the bench, setting this up, do remove the prop, for safeties sake! 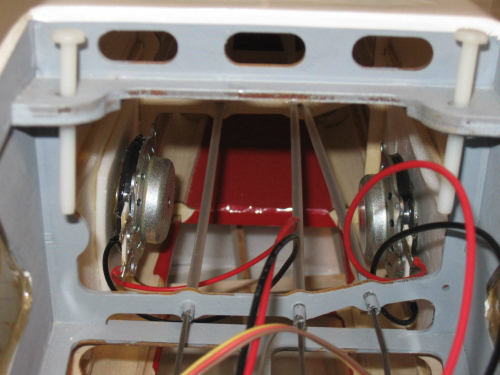 I have used a switch on my 1/4 scale cub, in fact if you look at the photo, you will see 2 switches. I use a separate battery for the radio system,(No BEC on the 100A ESC) so I switch on the radio system first and then the RC sound system. 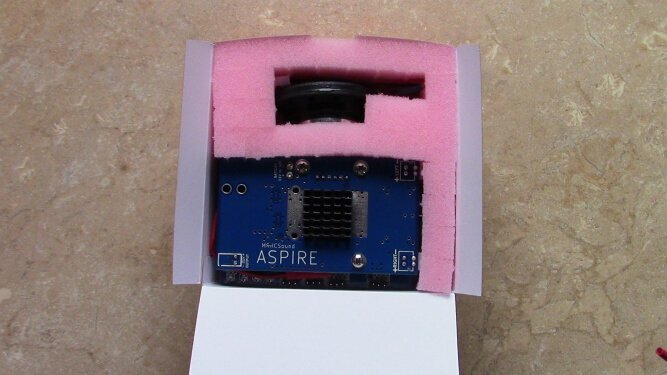 Andrew (The designer and builder) has just completed this video and he shows all the features of the Aspire RC sound unit. It is quite a long video but well worth a look. 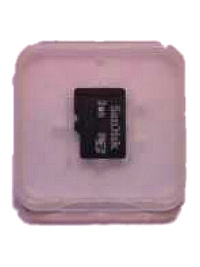 The V4.1 is the unit previously offered. It is still available at a much reduced price! Click here for more details. 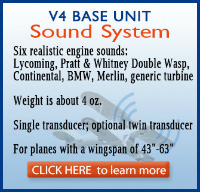 The V4.1 is an excellent unit and I own 3 of them myself and they have given me excellent service and very realistic airplane sound effects. Aspire on the left and V4.1 on the right. Aspire in the rear and V4.1 at the front. 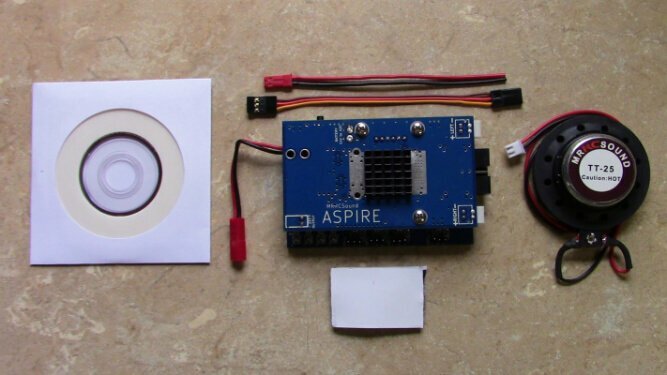 Please note that these modules must be exchanged with the PCB chip in the Aspire module. These are NOT complete sound units! 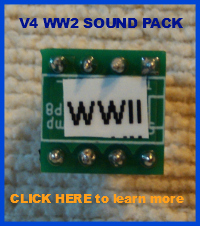 Hover your mouse over the images below to see the sounds available per module. 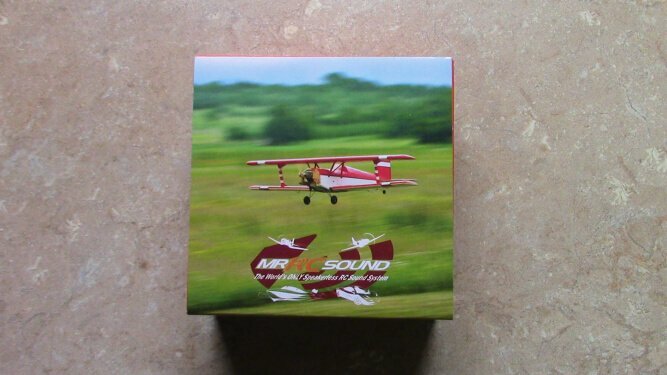 The RC aircraft sound units are hand made by Mr RC Sound Systems, in the USA by the inventor Andrew Lawrence. 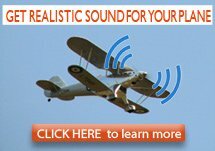 The Mr RC aircraft sound modules are recommended to be used with 2.4GHz radios only! Please note that you DO NOT need a PayPal account. 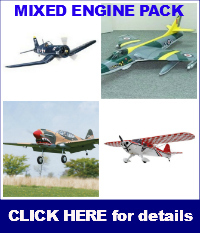 You can pay for your RC aircraft sound unit with your credit card via PayPal. Just click the "Add to Cart" button. Price of a complete MR RC Sound Aspire Sound Unit-$159.99 plus shipping cost. 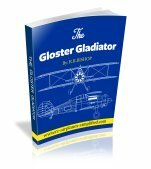 Good for RC airplanes of 1000mm wingspan or more. PLEASE NOTE THAT ALL THE PRICES SHOWN ARE FOR US SHIPPING ONLY!